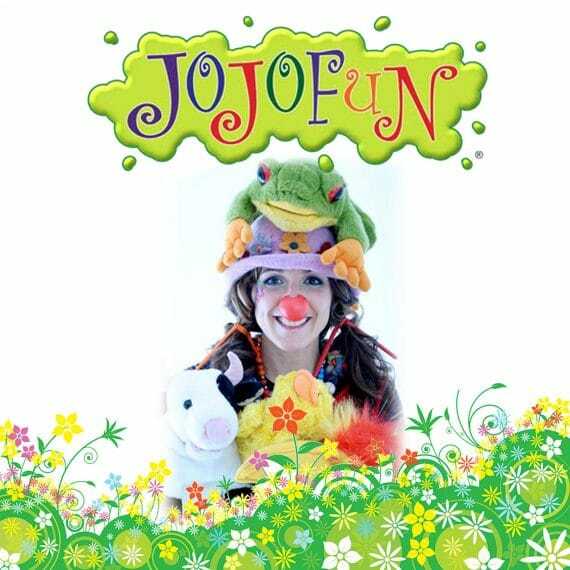 Poplar Union invites families to an afternoon of activities and entertainment with JoJo Fun! 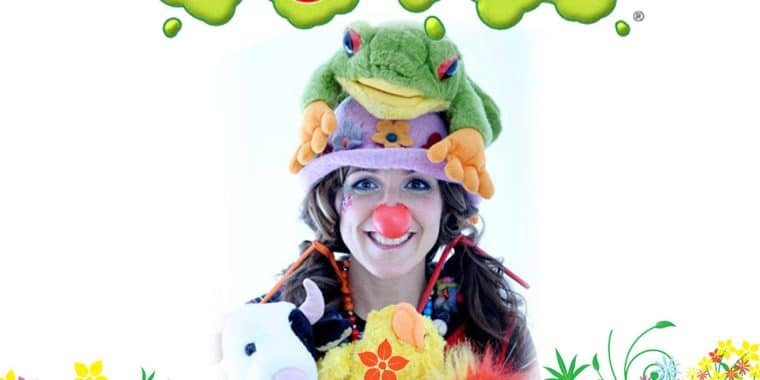 Having hosted children’s parties and events for over 10 years, entertaining over 120,000 children worldwide, JoJo Fun are sure to dazzle and captivate! This family-friendly day is the perfect way to spend a Spring Sunday in Poplar for an afternoon of music, games, magic, balloon modelling and more! Please note that for every two children attending the event, there must be at least one accompanying adult (18 years or over). Please book your free children’s tickets when booking yours! “Marvelous event… It was a vast success. I really appreciate all their hard work. It was a very successful event – and I really am very impressed.” Susan, Schools Events Co-ordinator, Waterstones.